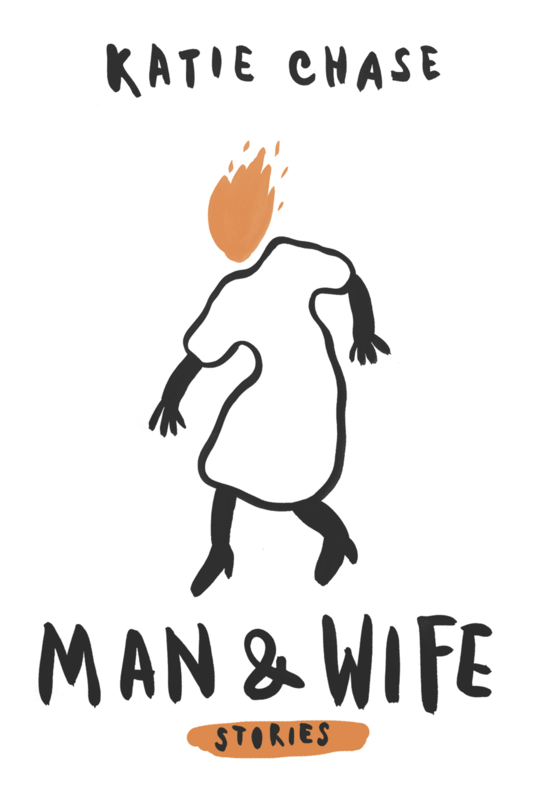 Founded in 2012, A Strange Object is a women-run, fiction-focused press in Austin, Texas. The press champions debuts, daring writing, and good design across all platforms. Its titles are distributed by Small Press Distribution. Dedicated to publishing surprising, heartbreaking literary fiction. Fiction that haunts and inspires us. We accepted agented submissions. As for unagented submissions, we ask writers to let us know about the projects they are working on—if we're interested, we'll follow up.